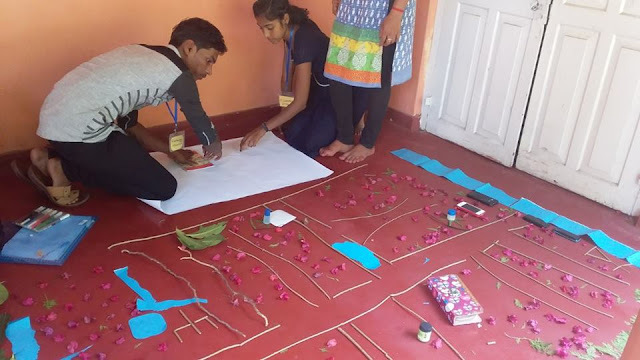 PRA training was conducted in Chinthana Tranning Center . 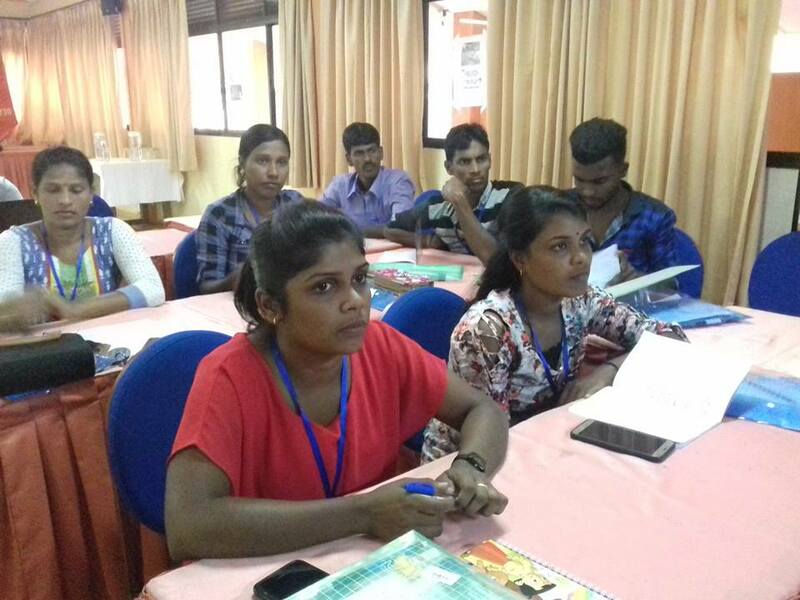 The purpose of this workshop was to conduct a study on ‘Involvement of fishing activities of Southern Fishermen in Northern Province and the use of illegal fishing methods.’ 23 youth participated for the workshop representing Mannar, Killinochchi and Mullaithiu. A comprehensive training on ‘Participatory Rural Appraisal’ and Technical Social Media’ was given to the youth. 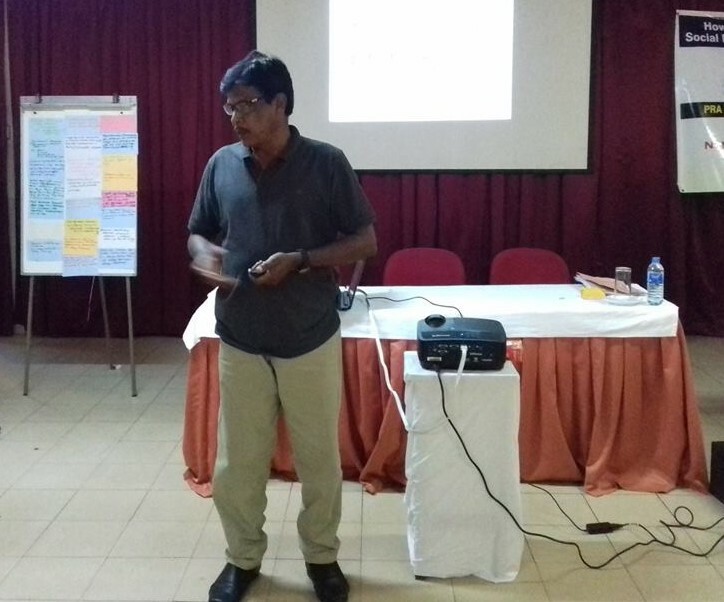 Prof. Susai Ananda and Senior Lecturer Ravindran of the Geographic department of the Jaffna University conducted the sessions. Mr. Herman Kumara, Mr. Jesudasn and Mrs. Laveena Hasanthi participated representing NAFSO. 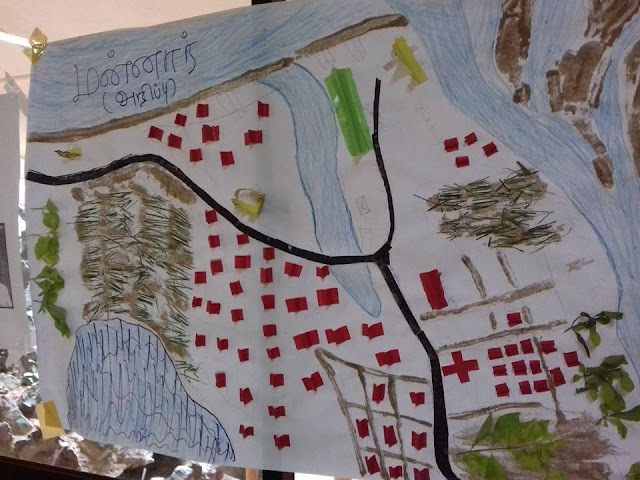 The second day of the workshop was held under the topic of Technological information sharing and Social Media. 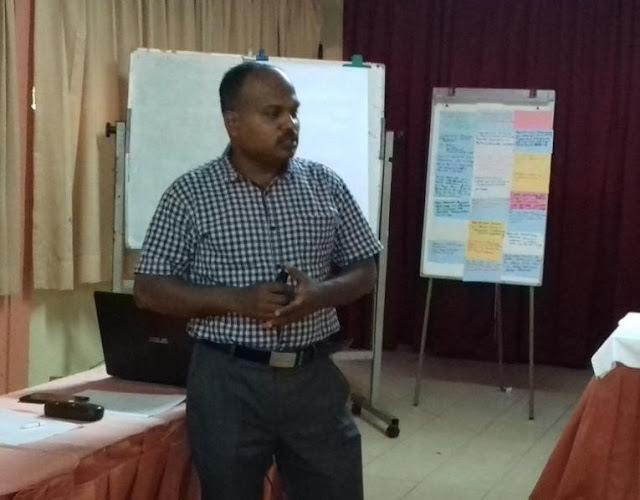 Mr. Benison and Mr. Joseph Vaas from Story teller organization conducted the session for the second day.Mr.Laksiri Fernando, Youth coordinator NAFSO conducted a session on ‘Future expectations of the youth movement of NAFSO.